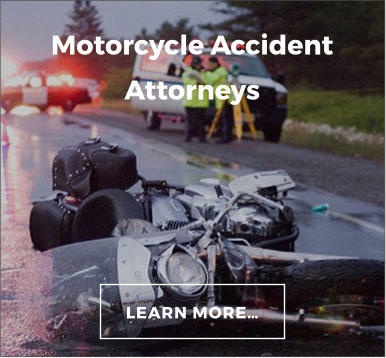 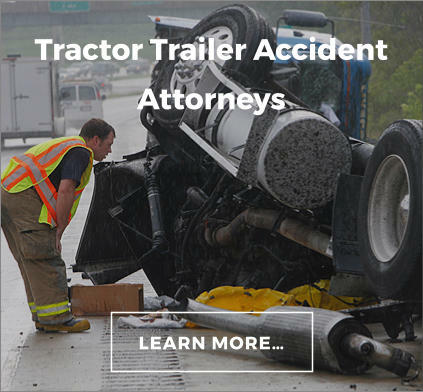 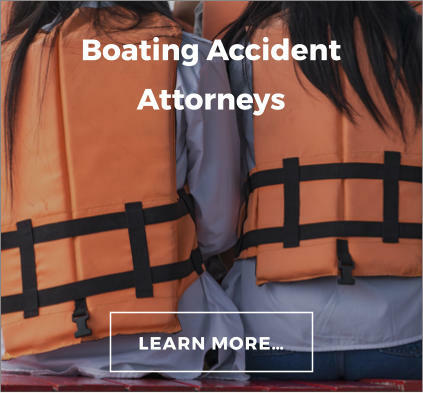 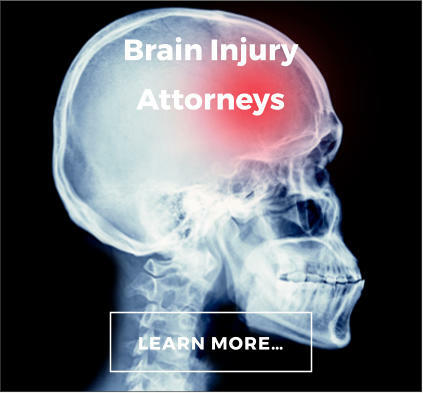 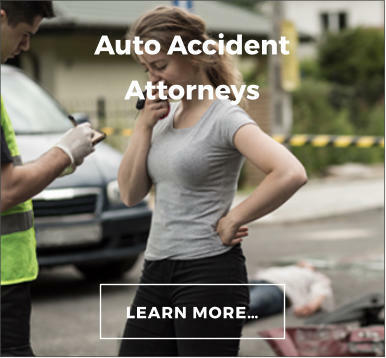 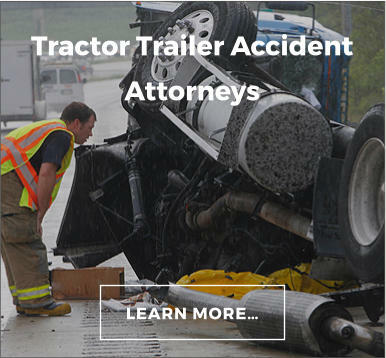 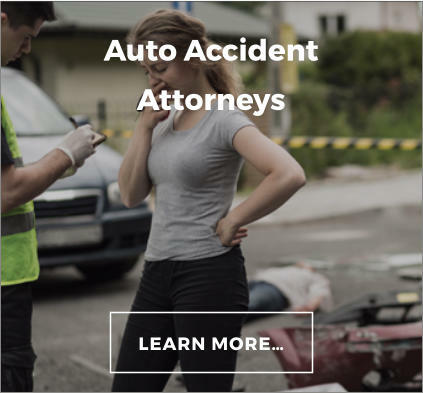 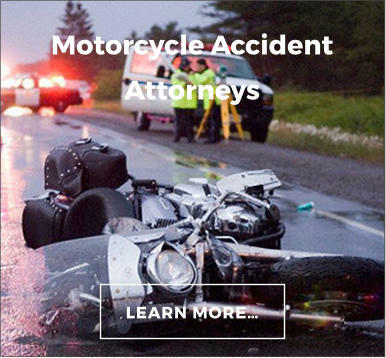 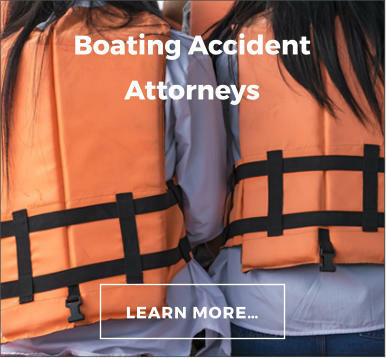 Our clients often come to us feeling stressed out after suffering a work related accident or after being injured in a car accident, or a boat accident. 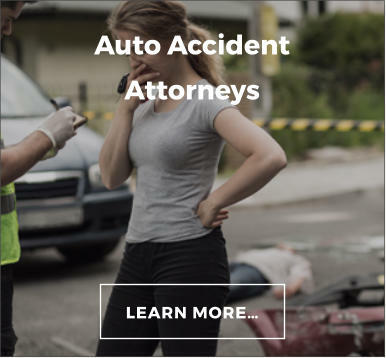 They feel frustrated that the insurance company is not treating them fairly. 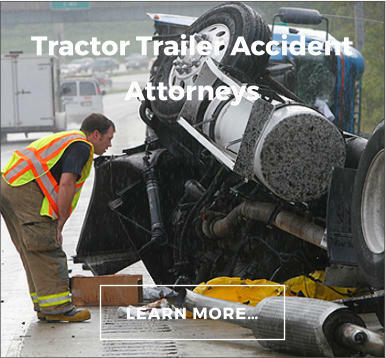 The moment you hire our law firm we remove the stress and hassle of dealing with the insurance company. We make sure you receive quality medical care and get the financial compensation you deserve. 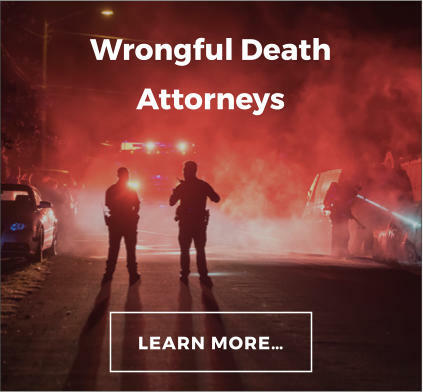 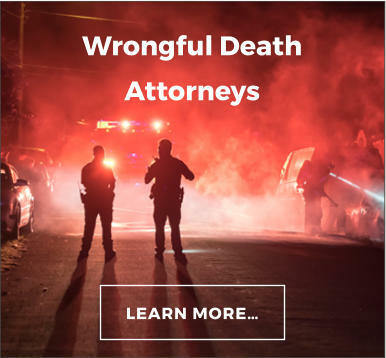 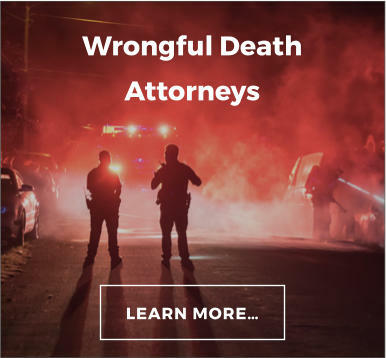 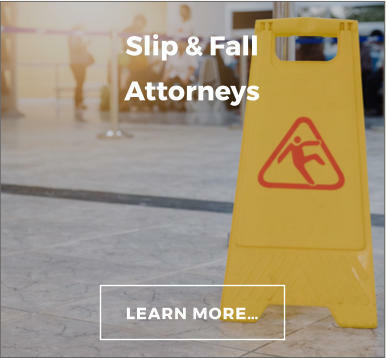 Attorney Tim McDuffey founded the McDuffey Law Firm, LLC on the principle that people in Mid-Missouri and around the Lake of the Ozarks should not have to travel to St. Louis, Springfield or Kansas City to receive Award winning legal services. 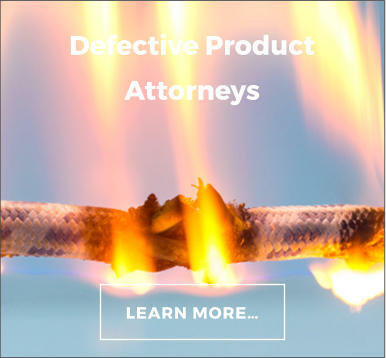 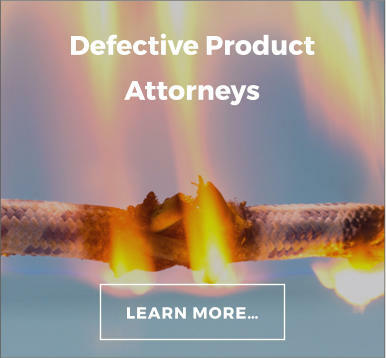 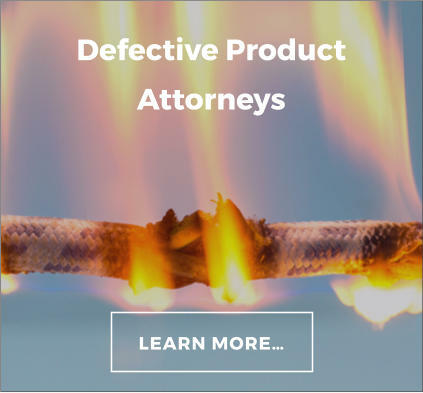 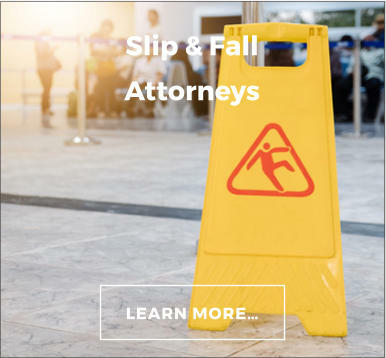 Each client of the McDuffey Law Firm, LLC receives individual, small town attention combined with the very best legal results that can be found in the State of Missouri. 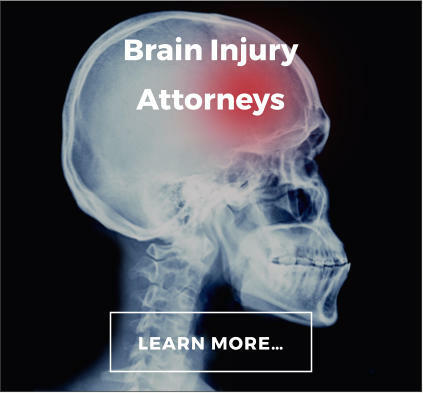 Using our knowledge, experience and work ethic we have obtained over two thousand five hundred successful verdicts and settlements on behalf of our clients. 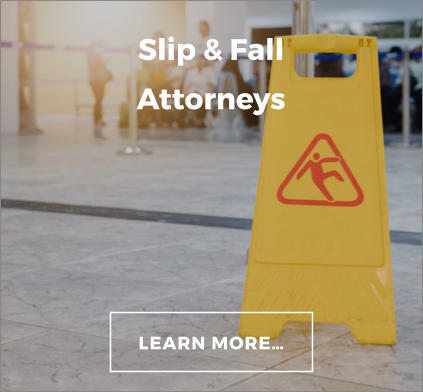 We provide aggressive legal representation on a contingency fee basis, which means no fees or cost are owed unless our law firm wins your case. 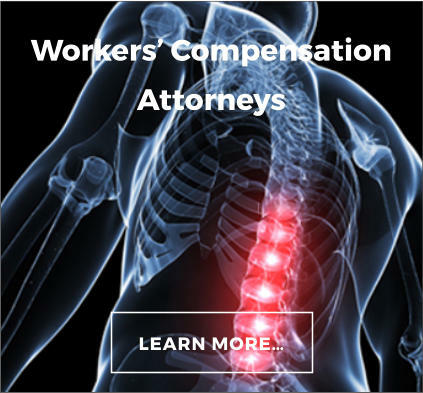 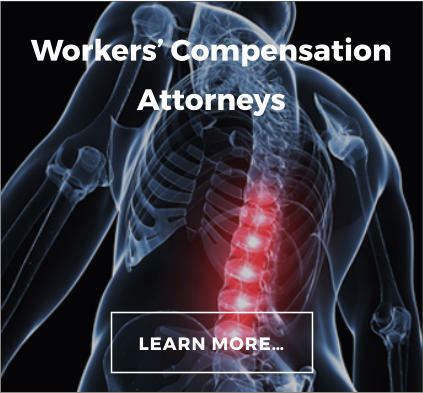 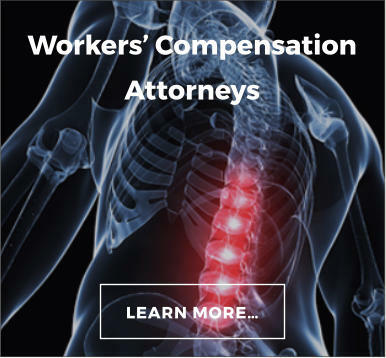 If you or a loved one has been injured by the negligence of others, or suffered a work related injury, please contact our office today for a free case consultation. 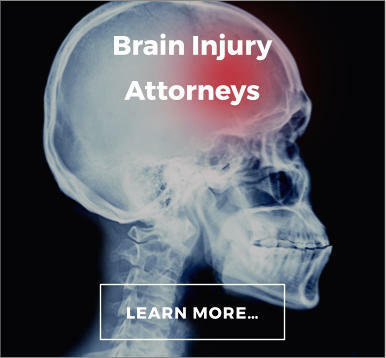 We handle cases throughout Missouri and have offices in Jefferson City and at the Lake of the Ozarks in Osage Beach, Missouri. We would be glad to meet with you to evaluate the money value of your case and help ease the stress you are feeling. 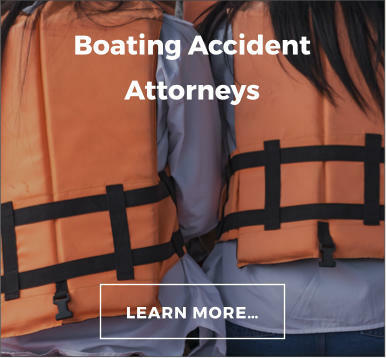 In addition to providing premier legal representation, we also pride ourselves on being active members of the communities in which we live, work and raise our families.